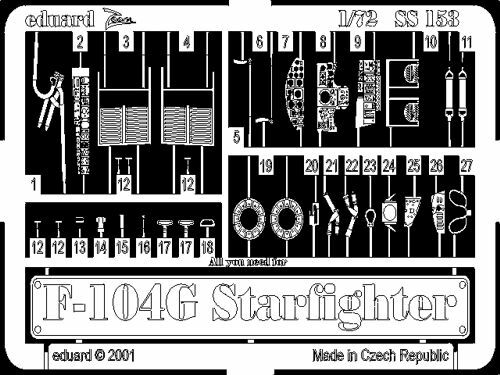 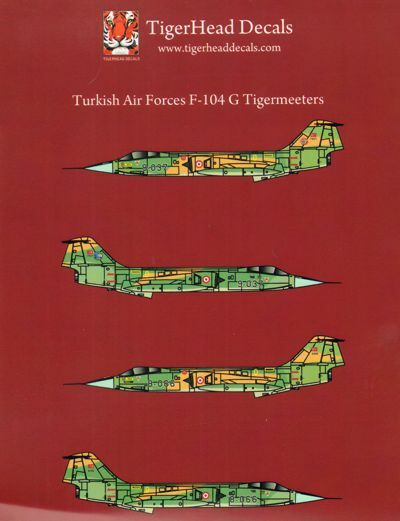 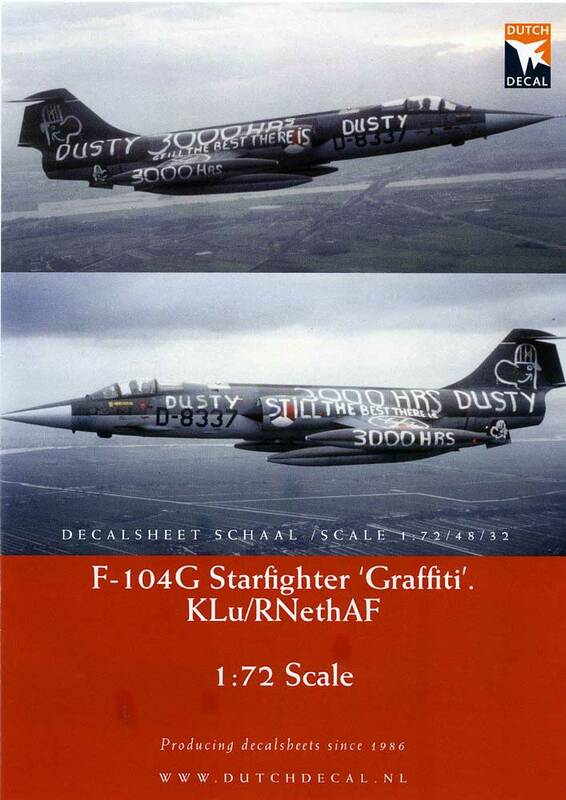 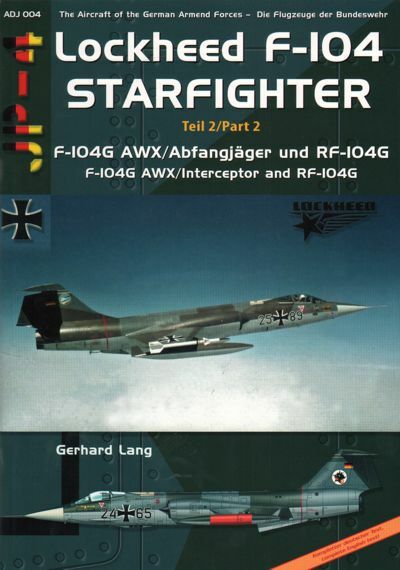 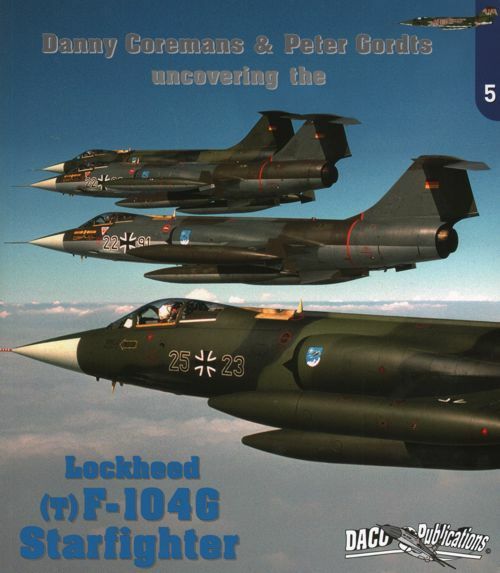 Lockheed F-104G Starfighter FX-52 "Tigermeet 1978" 31Sqn. 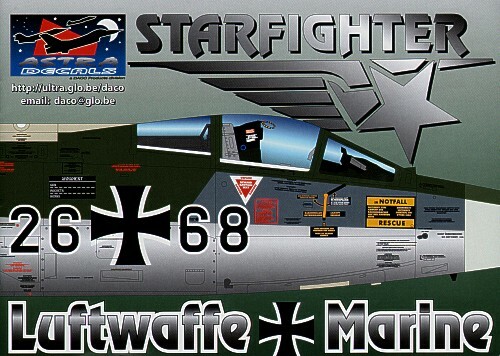 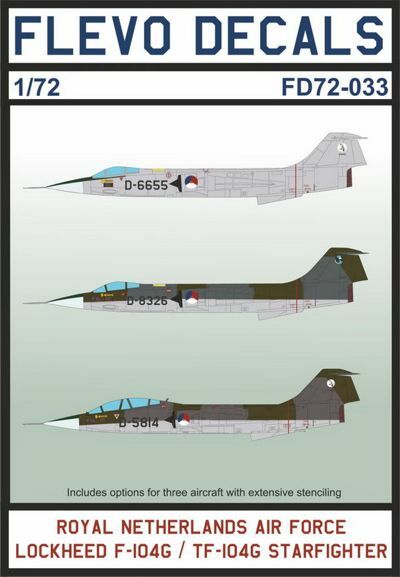 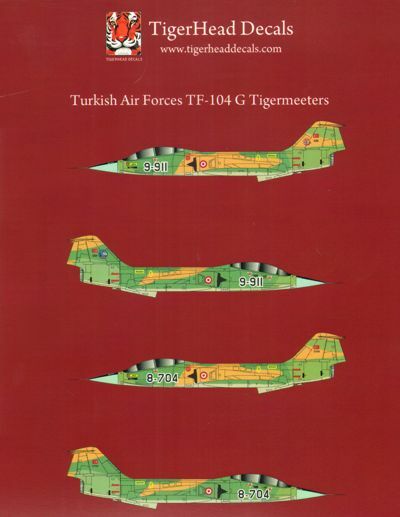 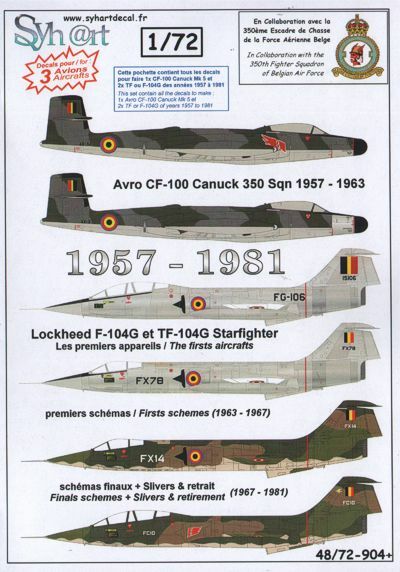 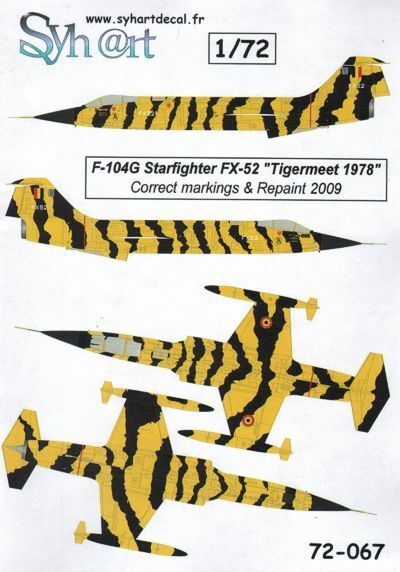 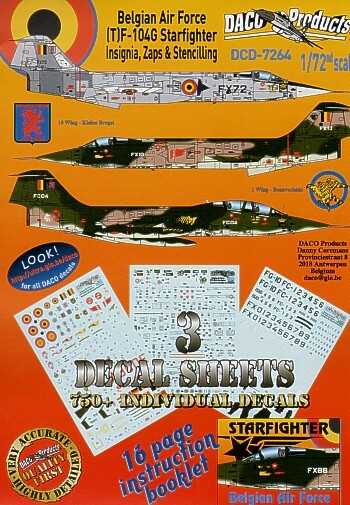 The decals set incluse all the marking and the tiger stripe permitting to release the first Belgian Tiger aircraft, and on of first special paint in Belgian Air Force. 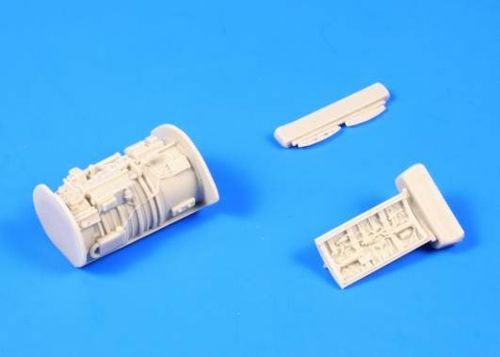 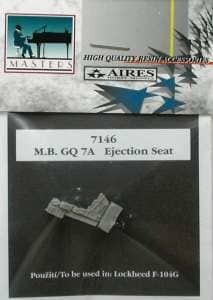 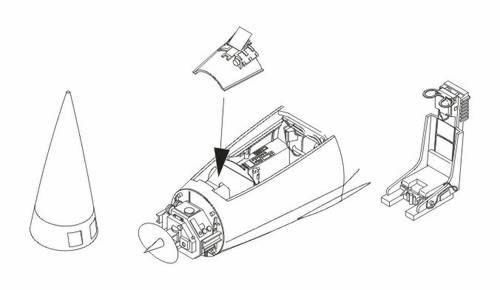 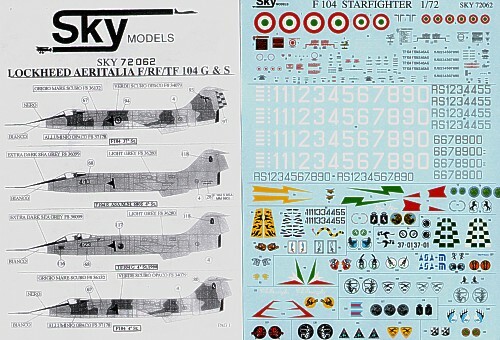 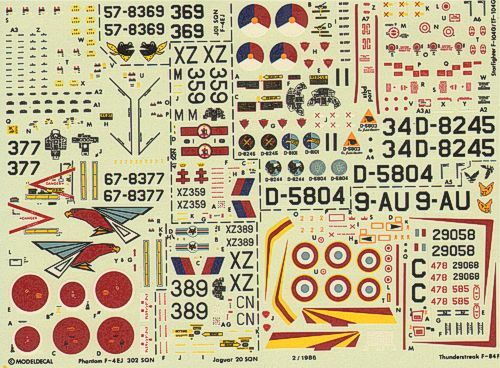 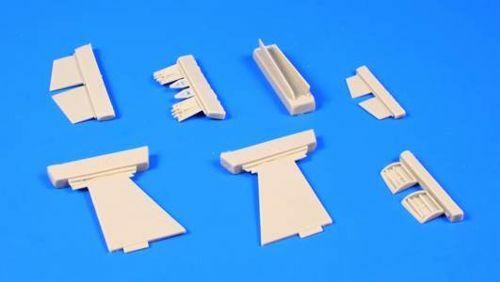 (severals decals and drawings already existing on market, but due missing informations, several contain of them contain mistakes and approximations.) 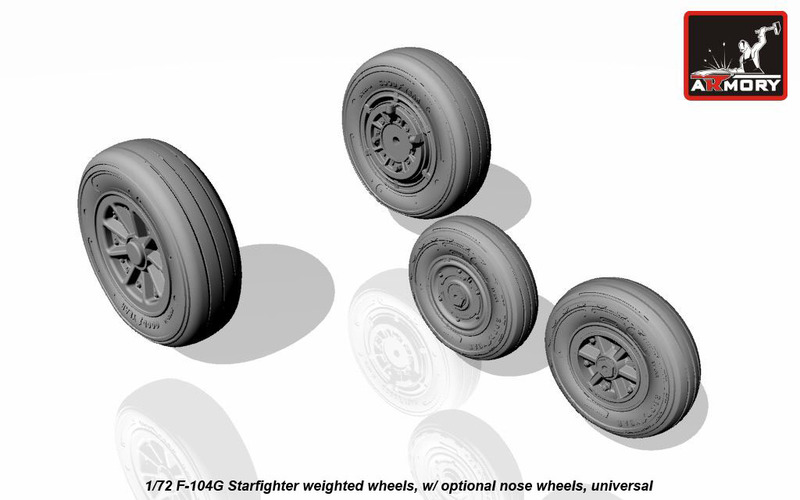 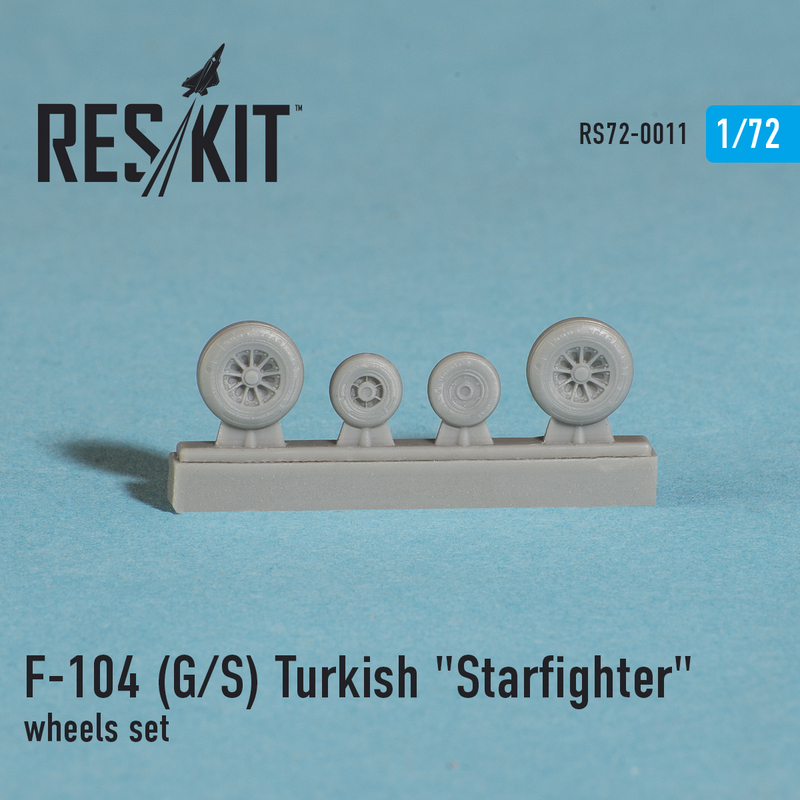 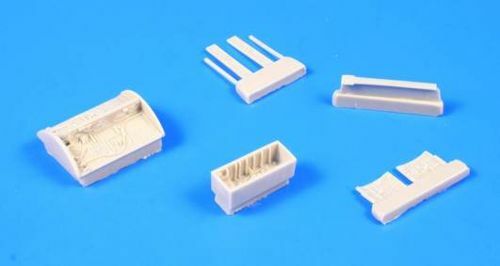 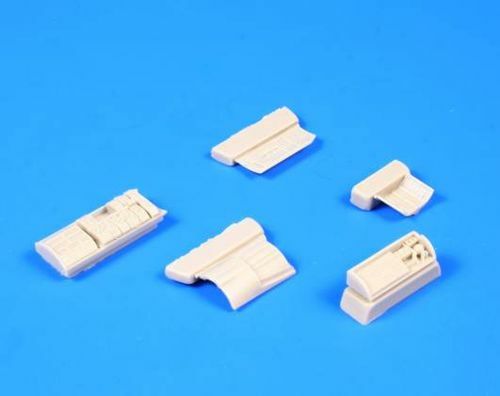 This set is based on original pictures of the 1978 aircraft.